love how you nailed the colors on your card! gorgeous! perfect houndstooth!! 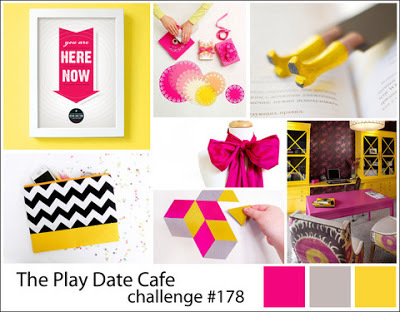 thanks for joining us again in the play date cafe!!! Very nice! 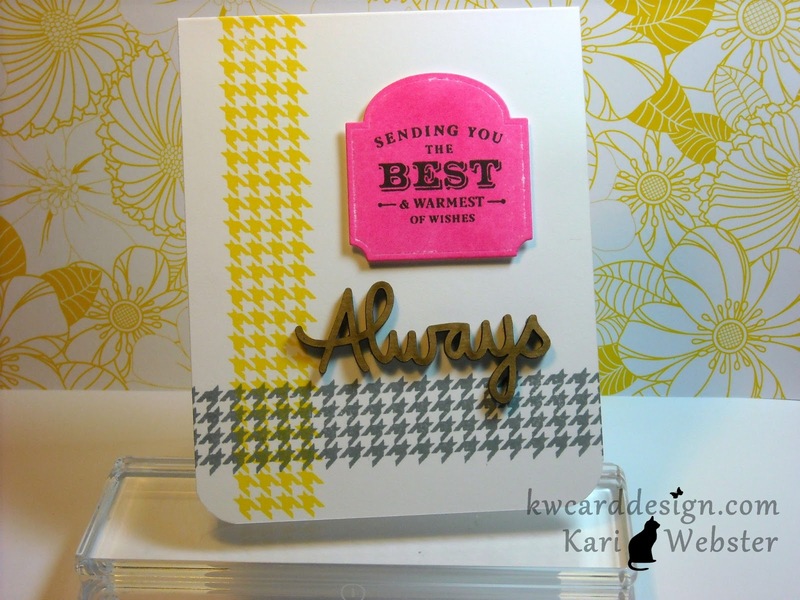 I like the grey and yellow houndstooth! Thanks so much for playing along with the CAS-ual Fridays challenge! I absolutely LOVE this! Your card design is wonderful!! 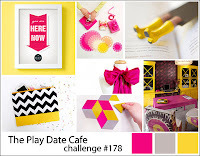 Thank you for playing along with The Play Date Cafe!